Ergun Hotel Taskopru Ergun Hotel Taskopru is located inTaşköprü / Kastamonu, Taşköprü is an historical town in Kastamonu, was part of the Kastamonu Vilayet of the Ottoman Empire. Kastamonu Airport is 55.7 Km towards Northeast. 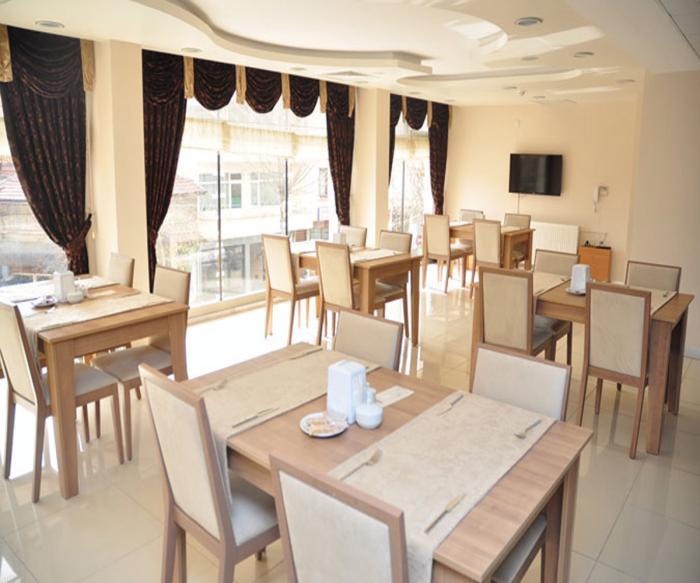 Ergün Hotel Taşköprü is centrally air conditioned and heating, offers tv corner, free wireless internet connection, safety box at reception, gift shop, 24 hrs room service, power generator, baby sitter on demand, doctor on demand, parking without fee, pets are allowed. 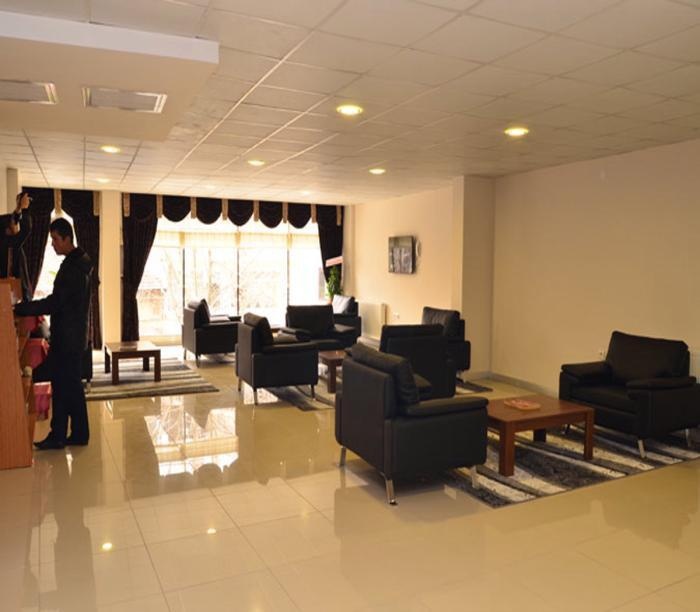 Hotel is each one carefully prepared 25 rooms, 50 beds, all rooms have 24-hour hot water, air conditioning, heating and air conditioning system, independent satellite LCD TV, direct dial telephone, mini bar, hairdryer, safe, wireless internet connection, It is designed as a central heating and bathroom. Hotel is located in our rooms with Jacuzzi. 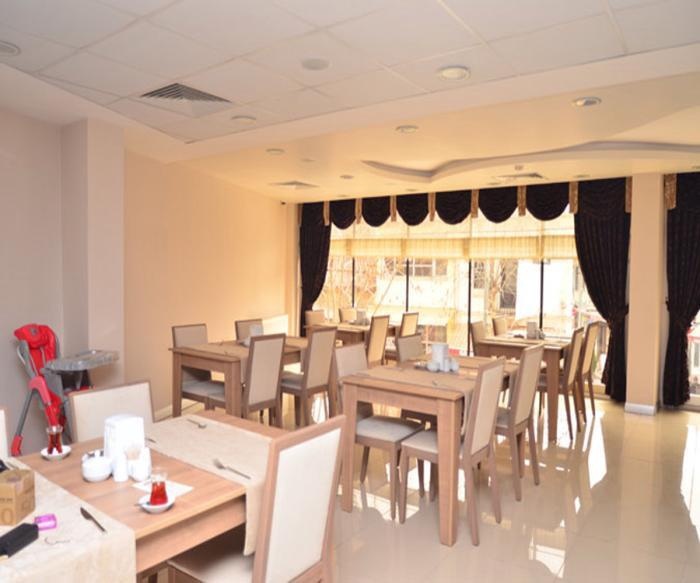 A rich breakfast buffet; is included in the room charge, breakfast room for 50 persons in the service of our vermekteyiz. B as well as 30 people in hotel restaurant terrace to enjoy the rich taste of traditional Turkish cuisine; We offer high quality attentive service. 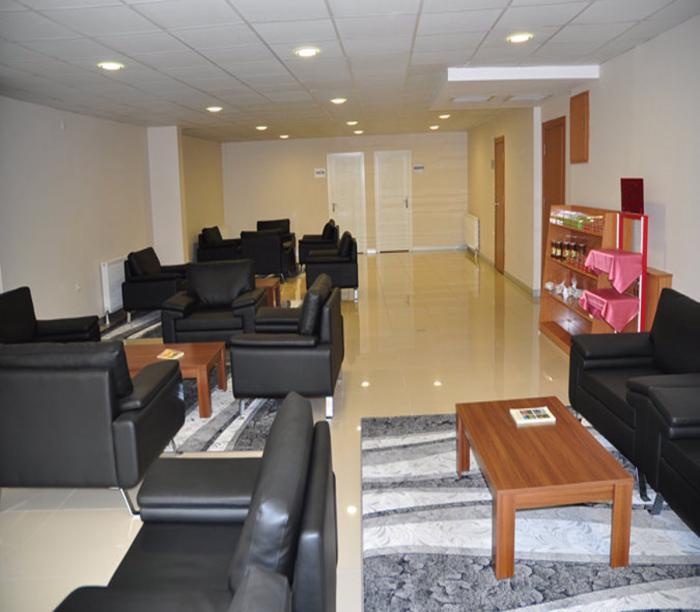 In Ergun Hotel is available the multi-purpose hall for guests to spend their free time in different activities. Hotel offers Bed &amp; breakfast, half board, breakfast lounge. Lobby bar. 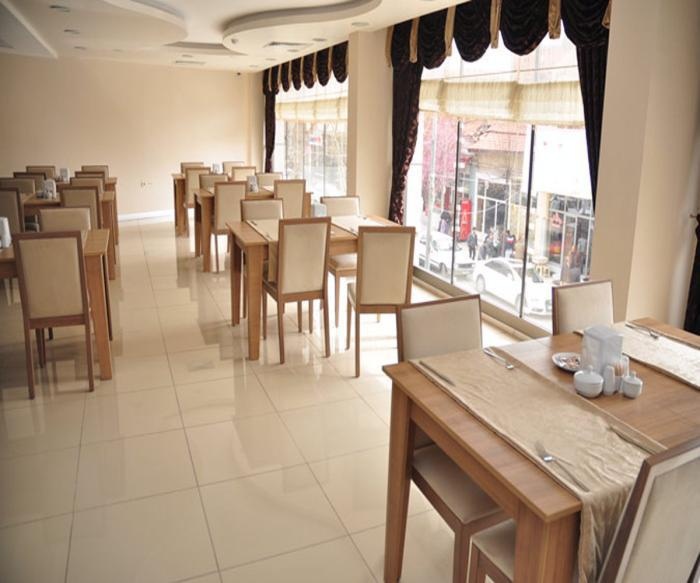 1 A la carte restaurants (45 pax open) (60 pax closed). Turkish Cuisine.